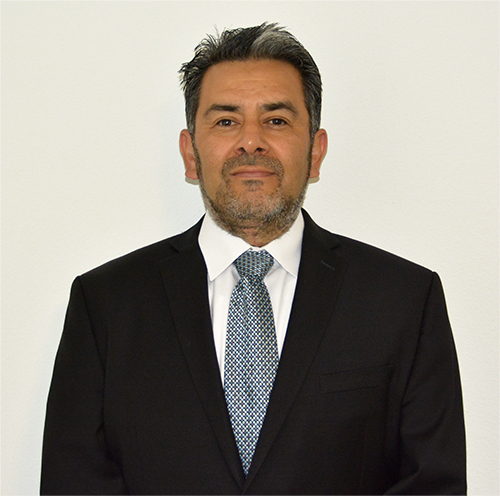 Dr Gabriel Torres provides quality chiropractic care to patients in Lakewood, Renton & Lynwood Washington. Whether you're searching for effective pain relief or a way to boost whole body wellness, Torres Chiropractic, P.S. can help. Call our office at (253) 579-6105 for an appointment today!